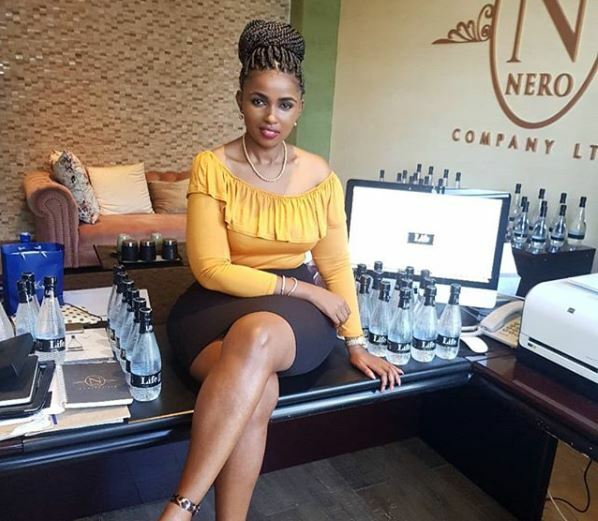 Social media personality and businesswoman Anerlisa Muigai had a reflective moment as she celebrated overcoming countless challenges in her Executive Still water business. 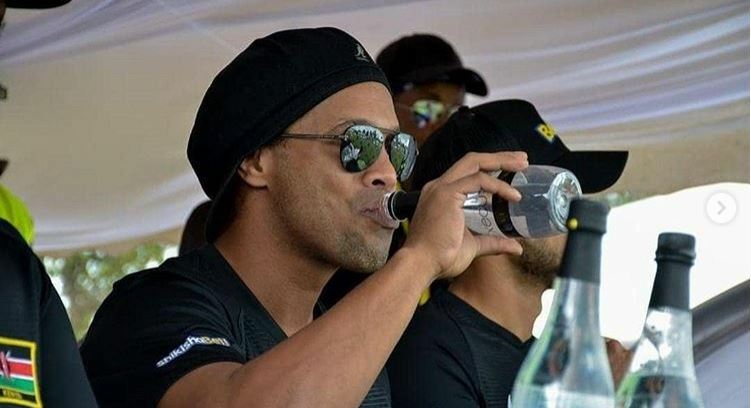 Taking to social media, Anerlisa shared pictures of Brazilian football superstar, Ronaldinho, drinking her brand of bottled of water. 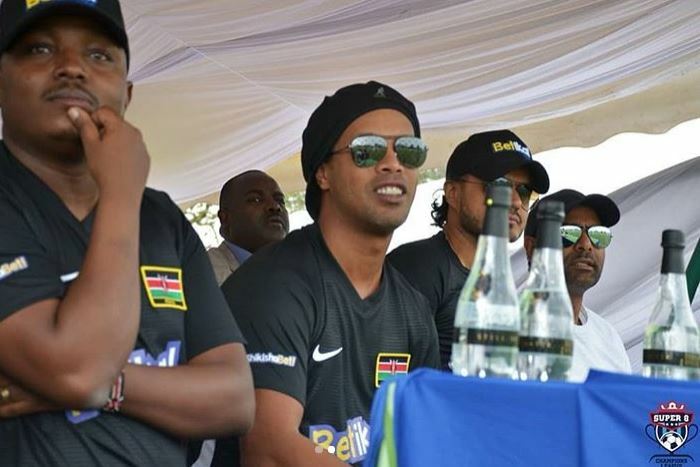 Appearing to celebrate the association of her brand with the international mega soccer star, Anerlisa took a trip down memory lane to recall some of the biggest downfalls she has faced, including wanting to close down her company because of debt. 2. There is this day that we were to deliver water to a big wedding but when the water was on it’s way, the truck had an accident and all the water was damaged 🙆‍♀️🙆‍♀️. We managed to deliver but very late. All the damaged water was recalled 😪😪. 3.This used to be an issue in the beginning but not anymore. Customers wanting the water but not paying for it. I remember wanting to close down the company because too many debts out there making us not able to pay for anything. But since getting a debt collecting agency, All that is over. 4. Some of our packaging materials are not found locally so we get them from abroad, sometimes the clearing of the goods might take forever and that honestly gives me headache because everything has to stop till the goods arrive at the factory.